New Wilmington Alliance Church | Real people discovering real relationship with Jesus Christ. Real people discovering real relationship with Jesus Christ. Welcome and thank you for your interest in New Wilmington Alliance Church. 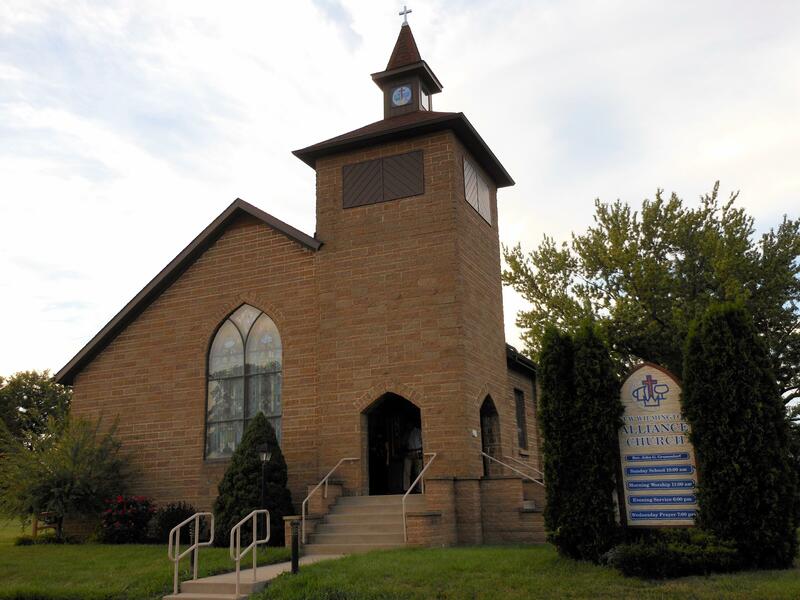 We are a Christian and Missionary Alliance church serving the community of New Wilmington since 1940 located at 127 North New Castle St. New Wilmington, PA 16142. We are all about seeing real people discover a real relationship with Jesus Christ, that impacts their everyday life. In these difficult and uncertain times, you may be looking for something that will make the difference in your life, we believe that knowing Christ makes all the difference. We would love for you to come check us out some weekend. If you have any questions please do not hesitate to contact our church office at 724.901.0110 or drop us a line at NWCMA@hotmail.com.